While many people are rejoicing that the summer is coming to an end and the fall is upon us, for others living in warmer, more humid areas, a difficult battle is not yet over. I’m talking about the fight against mosquitos. 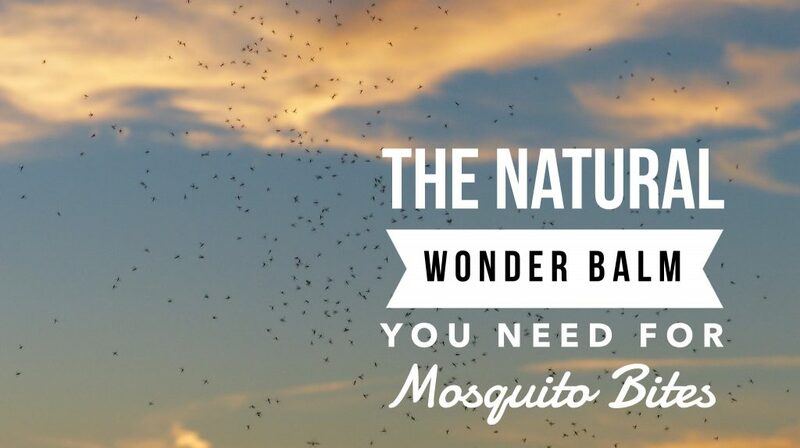 Most of us have had at least one mosquito bite – and probably a lot more! – in our lifetimes. We’re out having fun at sunset with our friends, laughing and joking, but by the time we go to bed a couple of hours later the itching begins. A small red bump confirms that those pesky critters had a feast! For most people, these bites are a minor irritation. They itch a little, but within a day or so the small red bump has faded and no-one would ever know we were bitten. 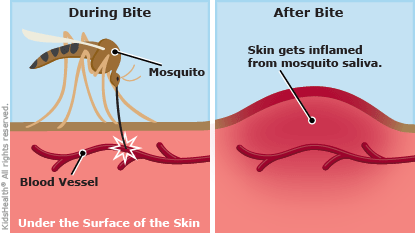 But for some, mosquito bites cause major allergy reactions which in turn lead to discomfort, pain, redness, swelling, and even infection. 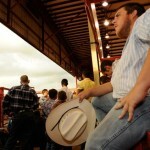 Serious reactions like these are called Skeeter Syndrome. There is no real way to know how many people are affected by Skeeter Syndrome, as the majority of bites are probably never seen by a doctor. If they are, they might be mistakenly diagnosed as a secondary bacterial infection usually caused by scratching and breaking the skin. In fact, Skeeter Syndrome is the result of an allergic reaction to proteins in the mosquito saliva. 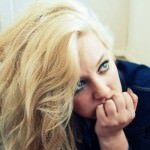 When you are bitten by a mosquito – and only female mosquitos bite – what actually happens? Well, after landing on your skin, the female mosquito extends her proboscis – a narrow part of the mouth used to retrieve blood – into the skin. She then injects a vasodilator which keeps the blood flowing and stops it from clotting while she feeds. In response, whether within minutes or hours, our bodies release histamines. These are what make the skin itch. The bump that so often occurs where a mosquito has bitten you is caused by white blood cells, which flock to the area in an attempt to kill off any of the saliva that is still in your system. No one really knows why some people react so badly to mosquito bites. 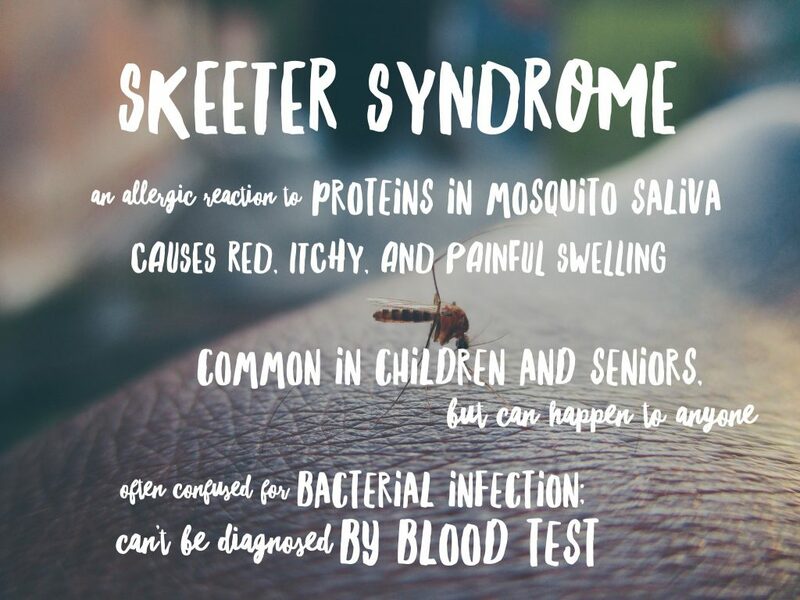 Skeeter Syndrome is more common in children and seniors, who have weaker immune systems, but can happen to anyone. Even if you have had normal reactions to bites before, Skeeter Syndrome can come on suddenly. 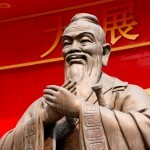 Plus, there are many types of mosquito, and though you might have a normal reaction to the bite of one type, it doesn’t mean you will react that way every time to every kind of bite. That’s why you need a good remedy in your first aid kit to deal with mosquito bites as early as possible. 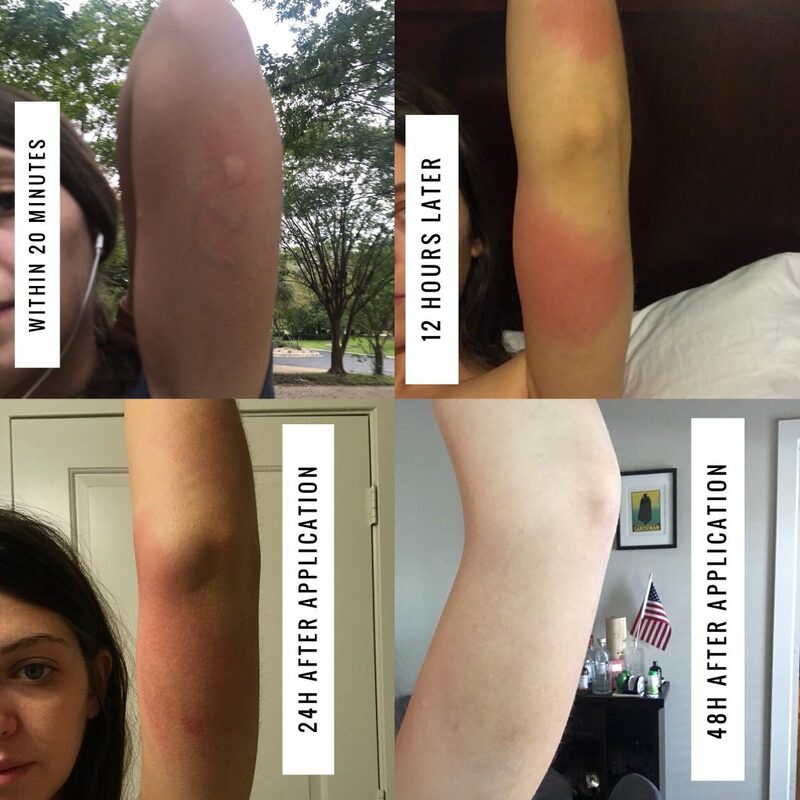 As someone with Skeeter Syndrome, I have tried absolutely every remedy out there to help deal with my extremely painful, swollen, red, often blistered bites. Over the counter anti-histamines like Zrytec or Benadryl are of limited help because it takes time for them to get into your system. Antihistamine creams that claim to “stop itching fast” can actually do more harm than good on insect bites, causing more itching rather than less. And though Hydrocortisone cream can have a soothing effect, it should be used sparingly and its effect doesn’t last long. Plus, none of these remedies are natural. On that note, I tried Lavender essential oil and found that, like Hydrocortisone, the soothing effects wore off quickly. Making a paste from water and baking soda might not take very long, but it is extremely messy and not especially effective. Applying a cold compress does offer some relief and eases the redness and swelling – but isn’t very practical if you have to go to work and get on with your day. I felt that there had to be something better! The good news is, there is. Smile’s PRID is a homeopathic “drawing salve” that has been manufactured by Hyland’s for over 50 years. 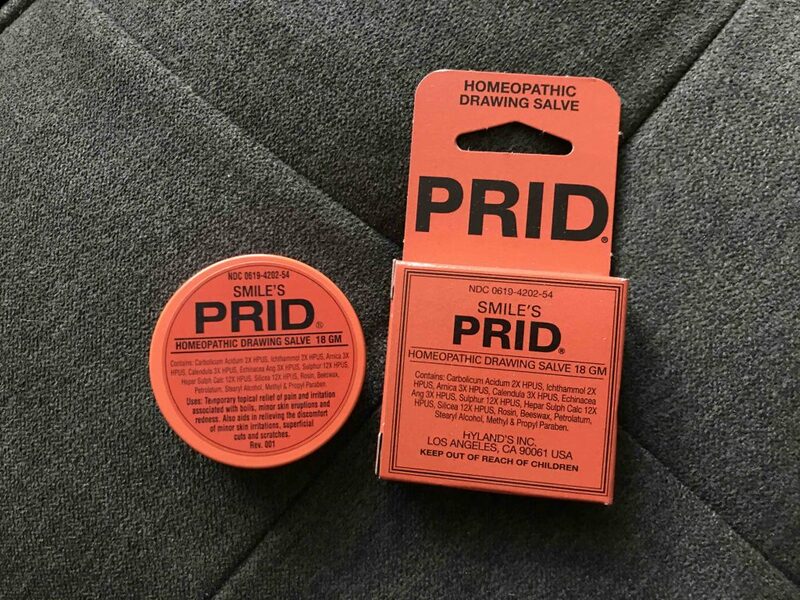 A natural product, this thick, waxy brown balm is intended to relieve blisters and boils, raise splinters, and draw out thorns and ingrown hairs from under the skin. All of the ingredients are natural, and include Arnica, Calendula, and Echinacea – all renowned homeopathic substances used separately to soothe and treat inflammation. The box does not include insect bites, but I’ve found that it is by far the fastest and most effective treatment for allergic reactions caused by mosquito bites. As you can see from the photos here, I reacted immediately (within 20 minutes) to two bites (one shown) which occurred on a morning walk at around 8.30am. By the end of the day, the two bites on my arm were extremely hot, swollen, and had spread considerably. Rather than itching, I was faced with burning pain that was only slightly relieved by applying a cold compress from the freezer. The next morning I showered and applied PRID to the bites. The instructions suggest using the balm twice a day, so I went for morning and evening (applying it before going to bed that night). Bear in mind that the balm is a little greasy, and it’s brown, so it could stain sheets and clothing. It’s best to let it dry completely before you get dressed. 24 hours later, there was definite improvement. I reapplied that morning and got on with my day, and the bites were feeling much less hot and swollen. 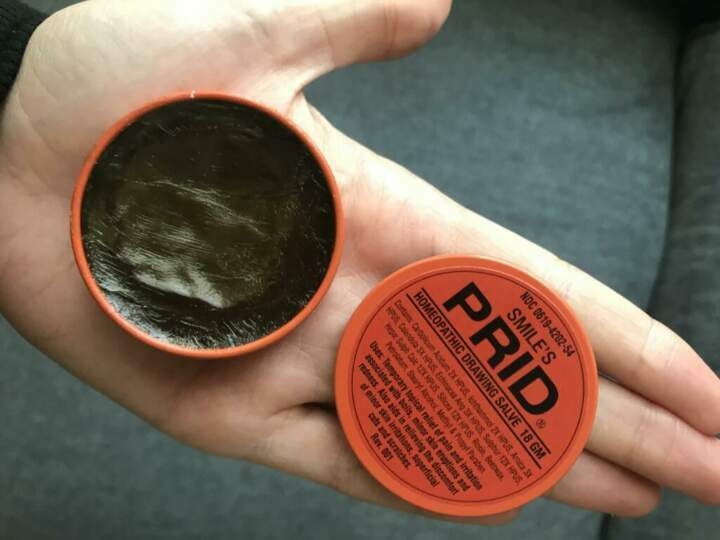 There was noticeable improvement at bedtime when I put more PRID on these bites. After years of struggling with mosquito bites this seems like a miracle. I have been affected by cellulitis and other bacterial infections, had extensive bruising and swelling, and had to take antibiotics (and time off!) 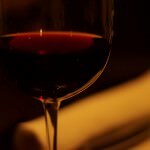 for bites in the past. They are extremely uncomfortable and painful, and trying to explain what these allergic reactions make you feel like is really hard – even when family and friends are sympathetic! All you want is for the bites to just go away, but they tend to linger for 5-7 days. That’s why I’m so happy and glad to have found something that WORKS, and works fast. This post is NOT sponsored in any way, but is a genuine endorsement for a great product. I’ve spent $100s in the past on creams, antihistamine tablets and prescription meds that I hoped would work as well as this. Hyland’s PRID is the real deal! Sounds great! Hopefully can get some of this in the UK! OMG !Always I wanna keep distance from there bite ! did you?